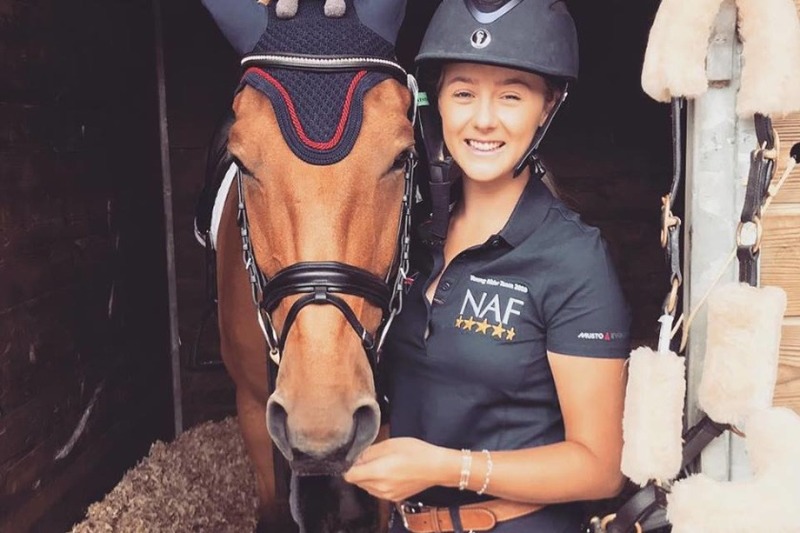 Isle of Man Young equestrian star Yasmin Ingham has finished 4th in the European Young Rider Championships in France. 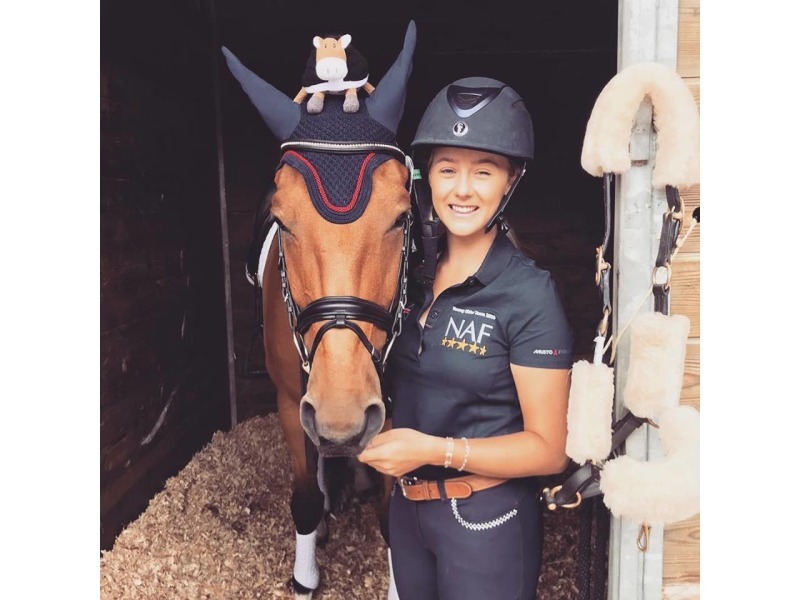 The 21 year old, who was competing for Team GB today (Sunday), put in an immaculate Showjumping performance with a clear round inside the time allowed. Ingham’s final score ranked her equal with the Bronze medal winner however the collective scores (decided by the dressage results) dictated that she must finish 4th as there was a tie. The result would have been quite different had event organsiers not removed a fence from yesterday’s cross country course without Ingham’s knowledge. She stopped at the fence and asked the French officials why they were blocking the fence. They told her it had been removed and to carry on. This cost her around 15 seconds and despite an official appeal, the judges would only allow a 4 second credit. This ultimately has cost Ingham a bronze or even silver medal position.